So I am going to let you in on a little secret. Take a look at SH-RD! 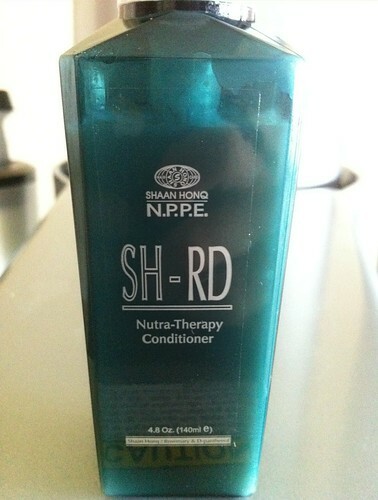 Shaan Honq's SH-RD is a Taiwan based hair care line recently launched in the US. This simplistic and high end series includes 3 products: Nutra-Therapy Shampoo, Nutra-Therapy Conditioner, and Protein Cream. One point of differentiation is that the products are infused with Rosemary and D-panthenol (thus the RD in SH-RD). 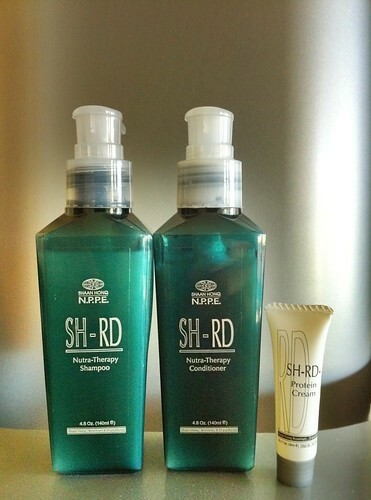 SH-RD is a hair care line for all hair types. Both the shampoo and conditioner contain vitamins, rosemary, and hydrolyzed wheat protein. This amazing combination helps to provide nutrients to damaged shafts as well as improve cell activation to restore lifeless hair back to life. I have observed that this shampoo is of the highest quality so you do not need to use an excessive amount. 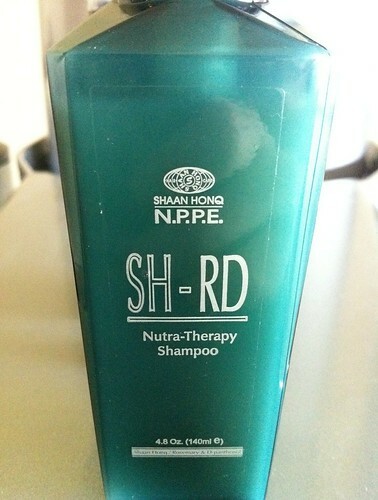 The result of using this shampoo is hydration to each and every hair. This conditioner brings instant moisture to your hair. It helps restore your hair's natural shine by deeply penetrating into the hair shaft leaving it soft, silky, and shiny. This protein cream is the final product in the trio and is applied after shampoo and conditioner. It is a leave in treatment before you blow dry and style your hair. It combines the moisture and protection of silk amino acid and hydrolyzed silk protein. This cream smooths and seals the hair cuticles while locking in hydration and strengthening the hair. After I first used the products my husband told me that my hair smelled amazing. You know something is good when your husband comments on it! Brownie points for SH-RD! 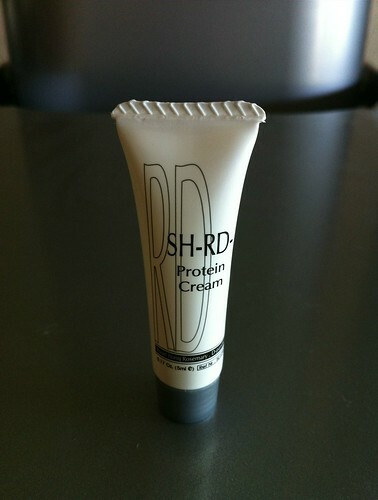 The SH-RD products have a light and soft scent which is very refreshing and one which I love. Jayde Nicole from "The Hills"
Lacey Schwimmer from "Dancing with the Stars"
Ali Fedotowsky from "The Bachelorette"
Britney Gastineau of "Keeping Up With the Kardashians"
Be sure to look for the newly launched SH-RD line in luxery salons across the U.S.! Please take a look at SH-RD today! 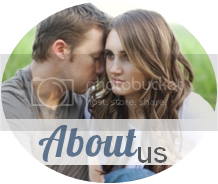 For a look at more of their specific hair products, go HERE. Your hair looks great!! And she really did make your ombre look amazing!! Will my hair look like yours if I use it? Please. Cause' seriously- yours is gorg! Amazing! Don't you love it when you discover a new product that actually works? Oooo! 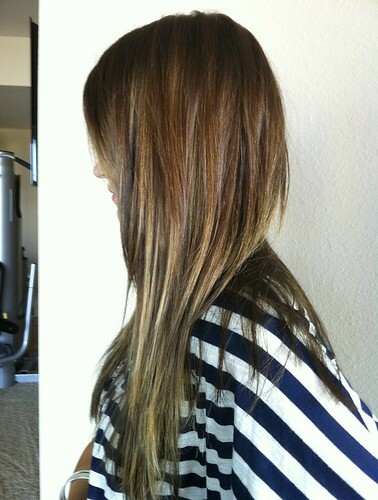 Your hair looks amazing and I really want to try this product now! 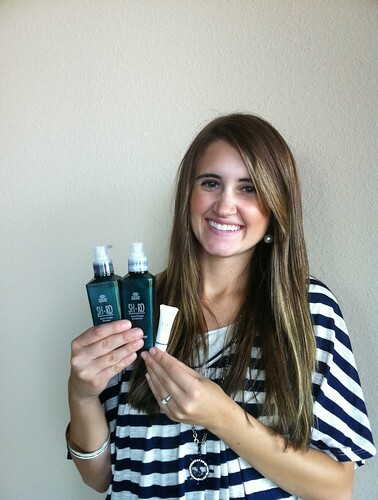 oh my, i am SO jealous of your gorgeous long hair:) I definitely want to give these new products a try! thank for your sweet comments, I just tried to add my email to my profile.. I think it worked, but I'm not sure! ha, i'm not very savvy on the technical workings of blogger:) If it didn't work, i might need a few tips! I love hair products!!! I am such a sucker for that kind of stuff.